EWJI celebrated its Annual Convention 2017, in Madrid (Spain) on February 10th, which meant an excellent opportunity to network and meet colleagues, contractors, manufacturers, associations and other agents related with the water jetting industry. The European Water Jetting Institute celebrated the first Forum last 14th October 2015 in Brussels, Belgium. After that, EWJI organized its first Water Jetting Convention, which was held on 17th October 2016 in Cologne, Germany. 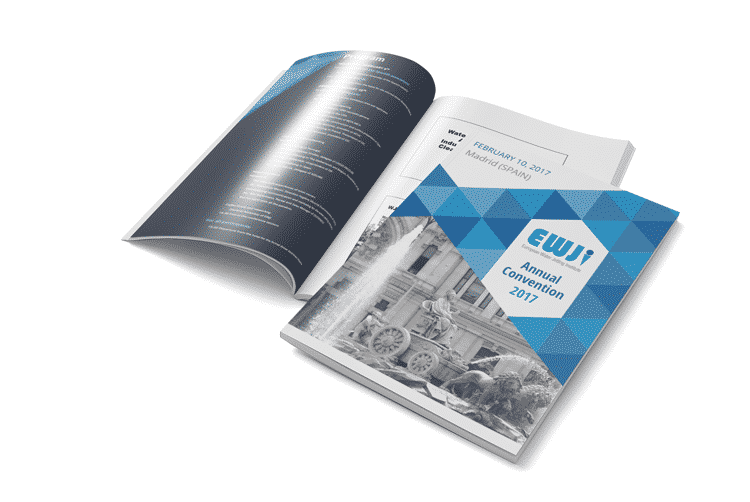 If the EWJI Annual Convention 2017 was interesting for you, we kindly invite you to participate in EWJI.